Florida Contractors & Consultants Corp. is a general construction and contracting company that was established in 2002 and has been in the business of property improvement for over fourteen years. President Jose Ojeda, who has worked in the area since 1995, began the company with his father and has passed on generations worth of knowledge and expertise to his dedicated team. 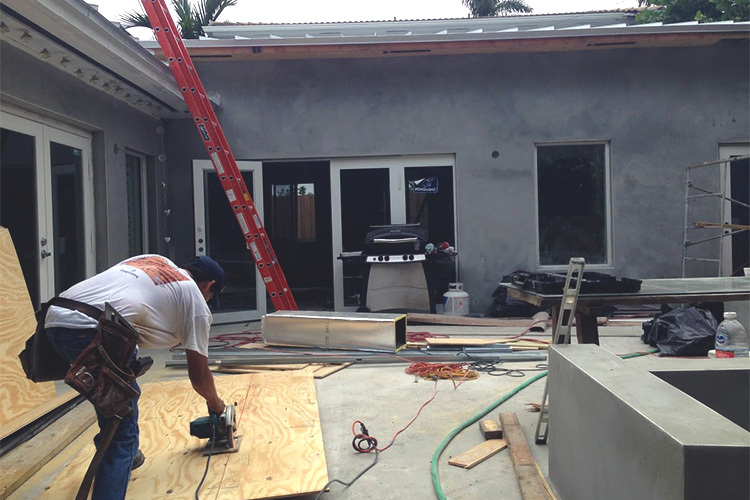 At Florida Contractors & Consultants Corp., you can be certain that your property is always in capable hands. We specialize in areas concerning Drywall Contracting, Residential Contracting, Commercial Contracting, Pre­construction, Construction, and Construction Management. If you have ever had the unfortunate experience of working with individuals who are careless and unorganized, we are the company you need to alter what you expect from a construction project. We team up with our clients every step of the way in order to formulate a plan that reflects your vision and bring it to life in an accurate and timely manner. No more waiting months on end for a mediocre job to be completed and paying unreasonable prices. We pride ourselves in working at an even pace and providing estimates that won’t break the bank. At Florida Contractors & Consultants Corp., no job is too large. We are made up of a team of experienced professionals who know the ins and outs of construction. Our experts skillfully handle the pre­construction aspects of your project, the construction management, and everything in­between. That way, you will be able to cover all your bases in one convenient and trusted place. It is our goal to be your go­-to contracting and construction company. Through our countless years in the business, we have made long­lasting relationships with our loyal clients, and we hope to make you the newest addition to our ever­growing list of regular partners. Contact Florida Contractors & Consultants Corp. today at 786.256.5229 or click here to schedule an estimate. We look forward to hearing from you.